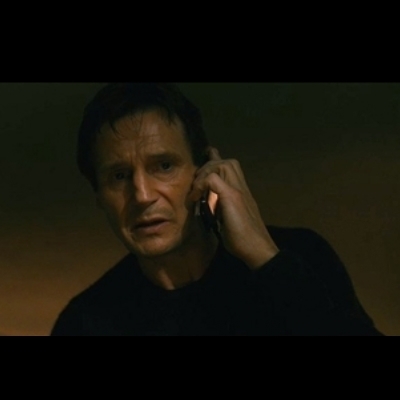 but i will find you and i will kill you! i will find you. And i will hug you. I will look for you, I will find you, and I will write you up.